According to the fans at Anime-Planet! This Week in Anime - Is Dragon Pilot Worth Watching? Answerman - Why Don’t Anime Companies Release Sales And Viewership Numbers? 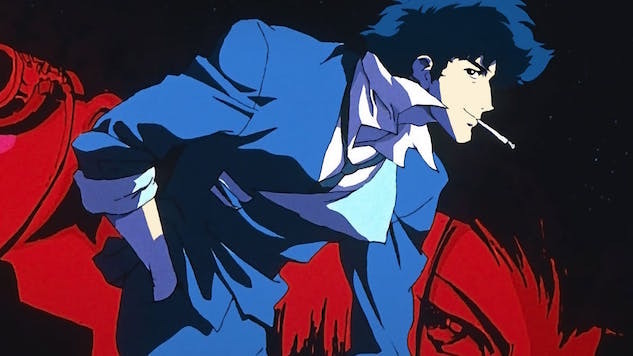 Paste tapped five anime experts to select the 50 greatest anime series ever made. What's on your list? By going with Shout Factory I’m guessing they are aiming for a wider retail release for the titles . Something which Rightstuf probably would not be able to make happen .